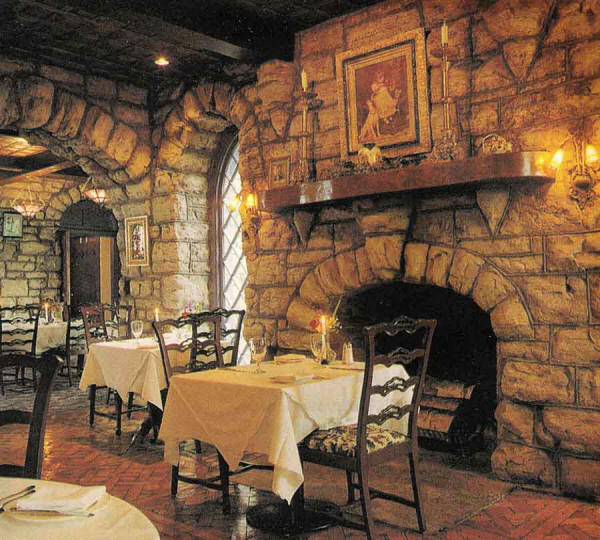 Casual menu in "the dungeon". 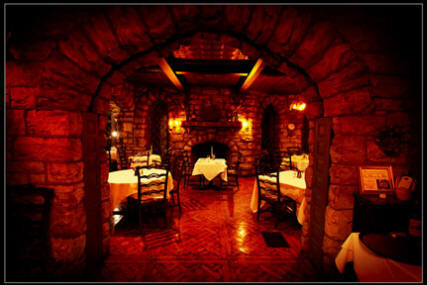 Delicious, creative American cuisine served in an elegantly restored 1860 stone castle. American cuisine featuring wood grilling, steaks, game. seafood, and vegetarian dishes. Memorable wedding receptions up to 180 guests. Take the NYS Thruway to exit 29, Canajoharie immediately after toll booth turn right at the stop sign ...the first traffic light is about 200 yards away, turn right at this light. At the next light (about 1/4 mile, over one bridge) turn left. You are now on route 5 heading west. 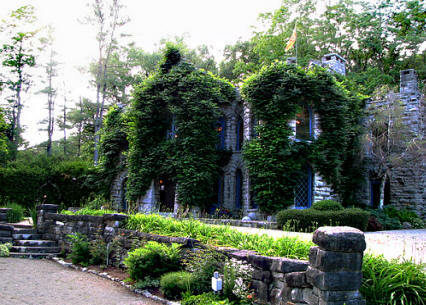 Beardslee Castle is about 13 miles on the right side.